Short season quick maturity. Strong cold vigor. Good yield on a strong plant. Well filled ears with dark yellow larger kernels. Excellent eating quality. Good disease resistance with a wide harvest window. Suits freezing and canning. 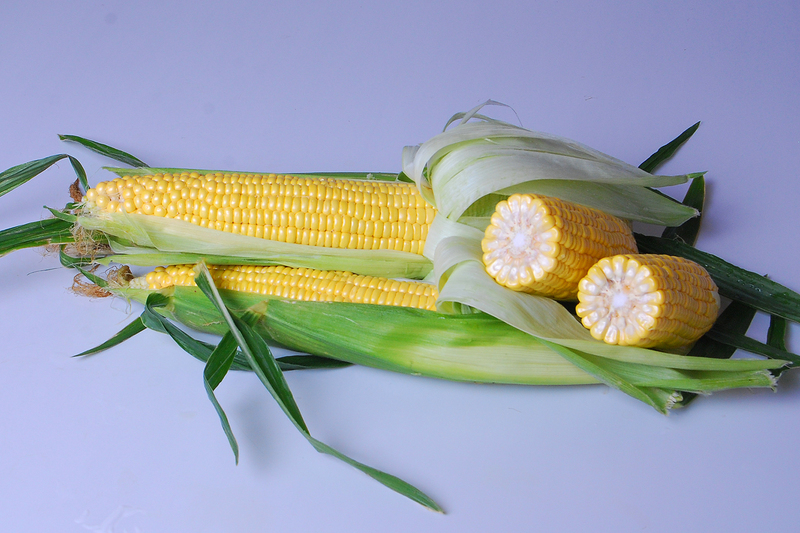 Cut kernel and cob. Excellent colour with good eating quality. Medium larger kernels on long and tapered cob. Runs well through plants. Test for yield early against standards. 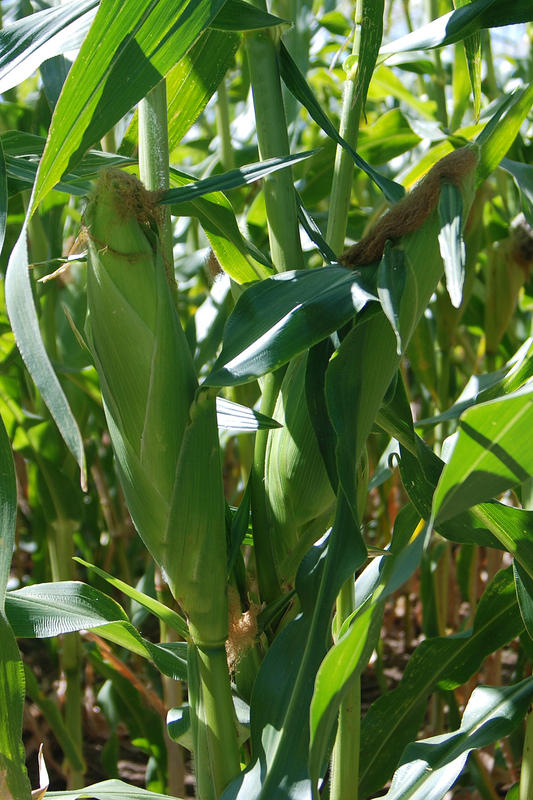 Has an improved cob, colour and kernel style for this maturity. Can have a modest bend under stress. Test in start up planting and later catch up plantings.